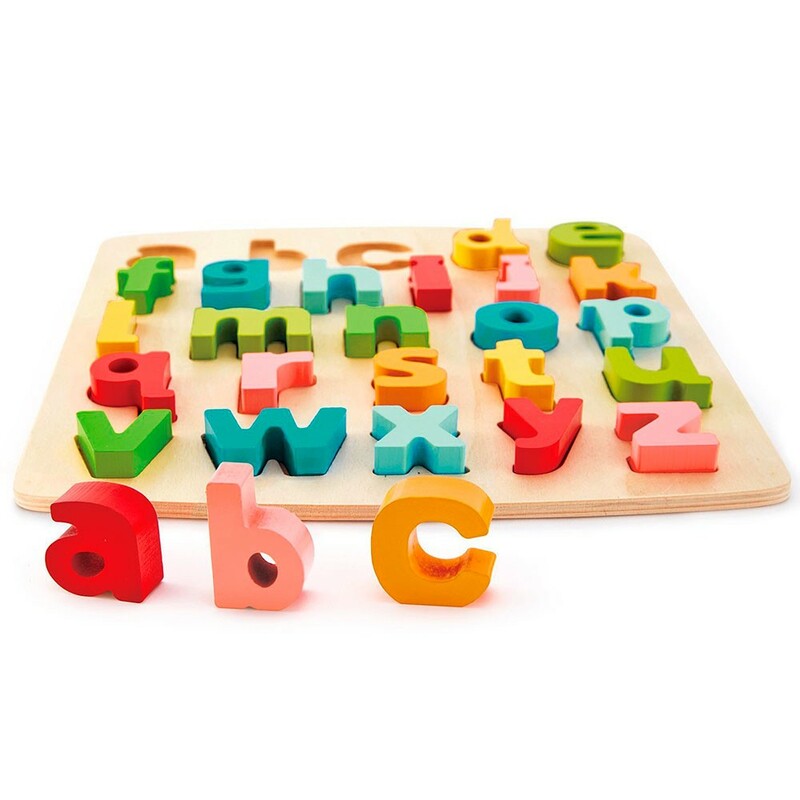 Hape's chunky wooden puzzle provides children with an introduction to lowercase letters to take their first steps towards reading and writing. 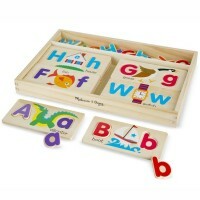 Play with the harder-to-remember lowercase letters from this updated edition of Hape's bestselling puzzle. 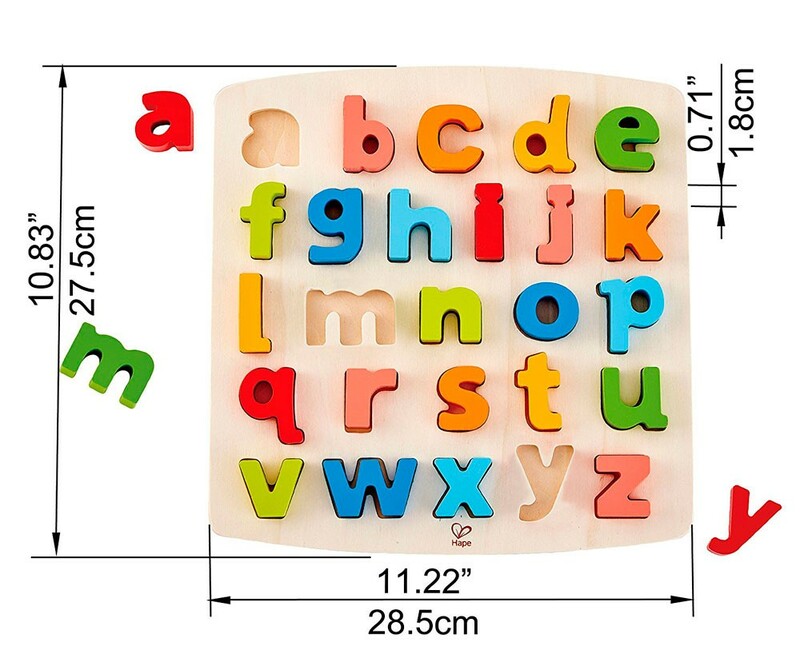 The new chunky puzzle brings 26 sturdy lowercase wooden letters. 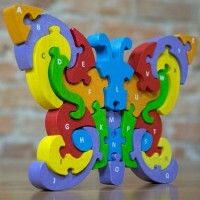 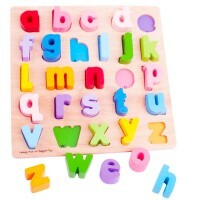 Each wooden letter from this alphabet puzzle can stand alone to form the simple words or just to play with them. 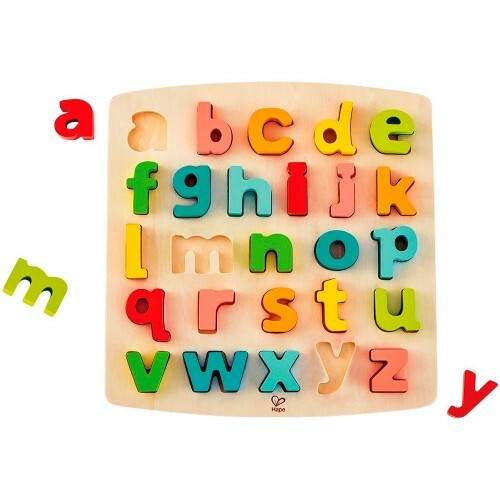 Chunky Lowercase Letters 26 pc Puzzle is a perfect learning tool to introduce early reading skills to the kids. 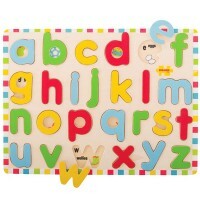 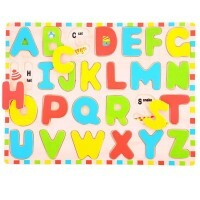 This lowercase alphabet puzzle, as other Hape's products offered by Educational Toys Planet, complies with all US toy safety standards. 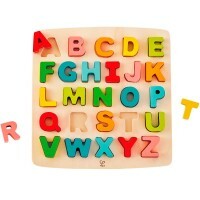 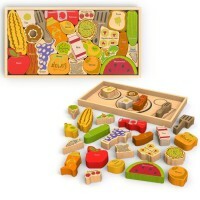 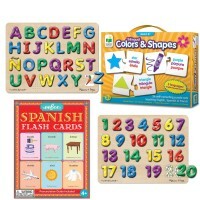 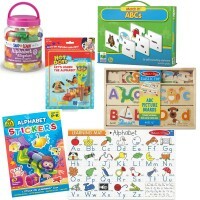 Write your own review of Chunky Lowercase Letters 26 pc Puzzle.